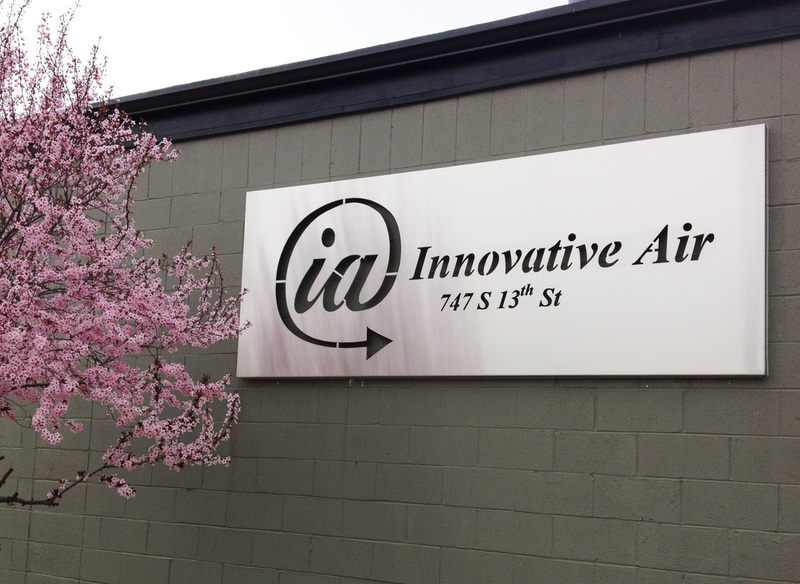 Founded in 2003, Innovative Air, Inc is Idaho's leading representative of high quality, innovative HVAC products. Our focus is on green, energy efficient systems. We are not the typical Rep firm. We are unique in that we sell air side equipment, wet side equipment, and controls. 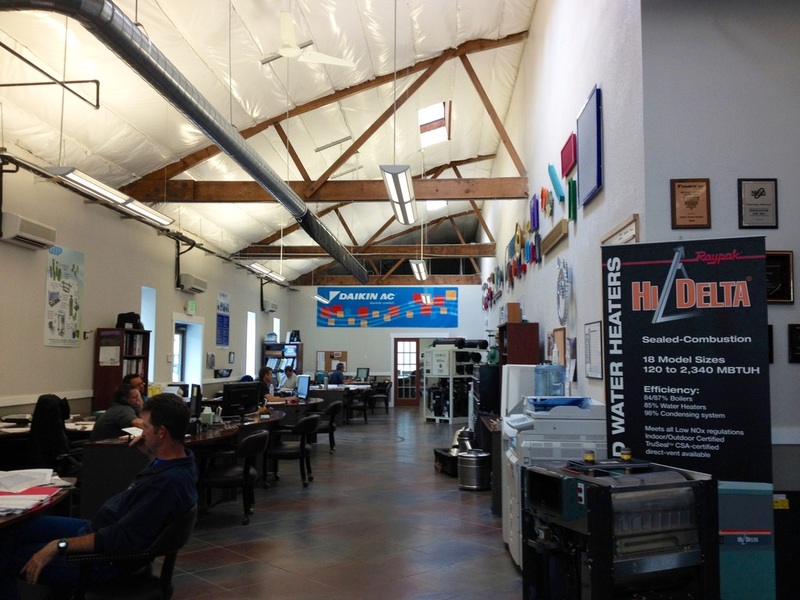 We also maintain a Start-up Department that makes sure all our projects get installed and started correctly. We have a vast array of products; which means that we have a product for every type of system and can give knowledgeable advice to our customers accurately comparing all these systems. We are not a peddler of a single system. Innovative Air has represented HVAC companies on high-profile BSU projects such as the Sky Suites, Student Union Building, Harry Morrison Lab, and Nursing Building. We have also done many other projects around the state such as The Aspen Lofts, Teton Courthouse, and HOKU silicone plant. We currently have projects all the way from Ontario, Oregon to Jackson Hole, Wyoming. Check some of these stories out on the Projects page. Innovative Air is staffed by experienced and dedicated individuals, most with engineering degrees. You can find contact information on the Contact Us page. We also maintain our own highly trained controls division that builds, installs, and tests all our WattMaster and Delta Controls systems. You can find more information on the Controls page. Training sessions are available through Innovative Air to get you and/or your employees up to date on the latest technology and installation methods. Contact Tom Laird for more information. 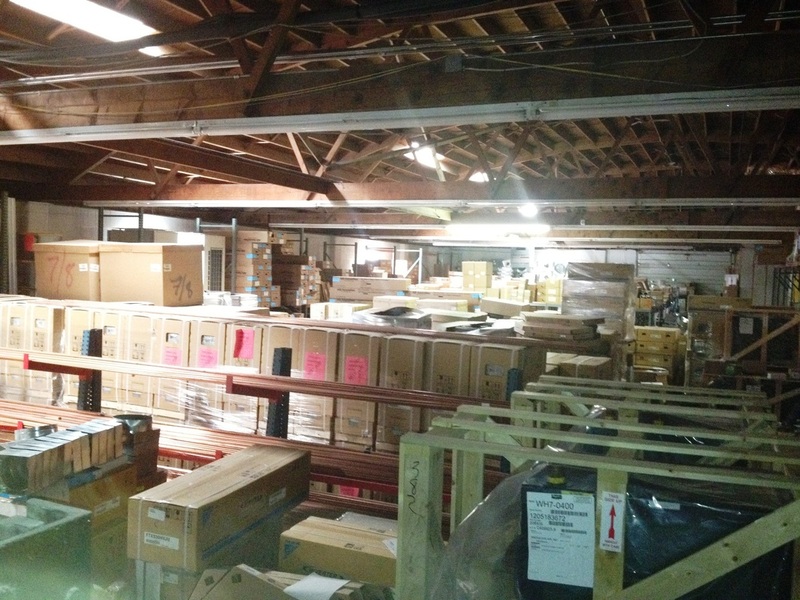 Our on-site warehouse stocks diffusers, dampers, electric heaters, exhaust fans, linesets, and air conditioning units so we can quickly respond to your equipment requests.